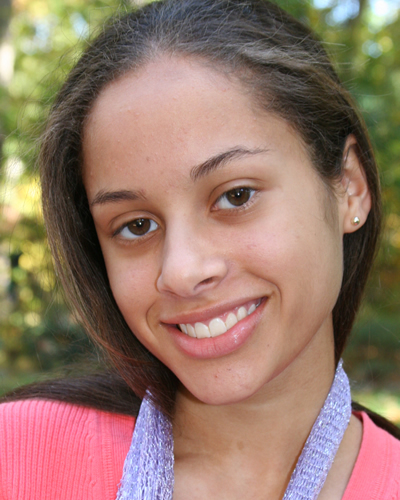 Anika was born on April 28, 1991, bringing tremendous joy and a sense of completeness to her family. She grew beautifully and became an accomplished vocalist, poet, athlete, and performer, but shone brightest while serving and caring for others. A member of the Baha’i Faith (national site / international site), she embraced its teachings, the oneness of humanity, common foundation of all religions, and the equality of women and men. Her sense of “justice for all” was very strong and could not stand mistreatment of a fellow classmate by others. 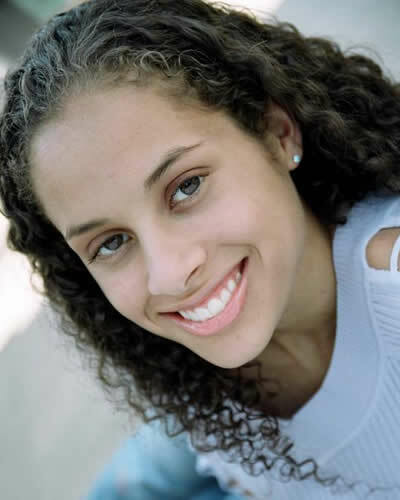 Anika was a beacon of guidance to friends, a loving assistant teacher to junior youth, possessed a genuine love for animals and children, and a recipient of the Superintendent’s award for academic achievement. 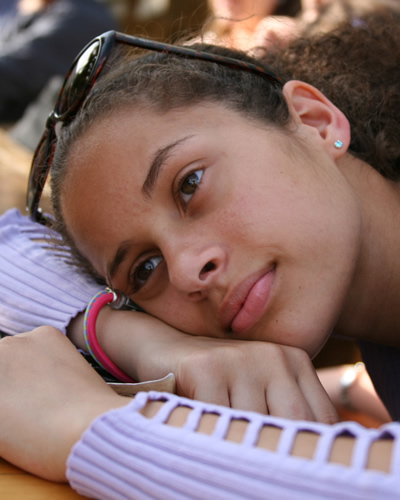 The tremendous love that Anika had for children led to her volunteer work from the age of 11. She expressed excitement and enthusiasm in teaching them how to sing and act. 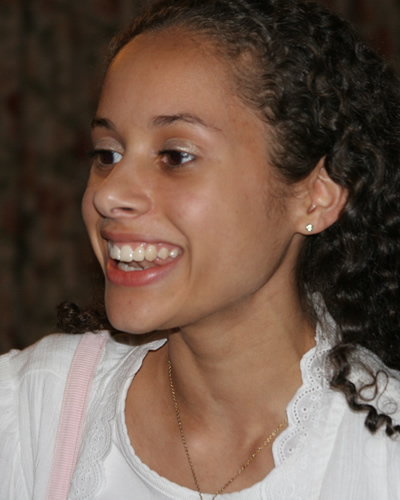 In 2006 Anika was the recipient of the Mayor’s award for her volunteer work with children at the Durham Arts Council. Anika sang R&B, musical, and classical. She participated in NC NATS (North Carolina National Association of Teacher of Singers) and placed in the five state regional competition. 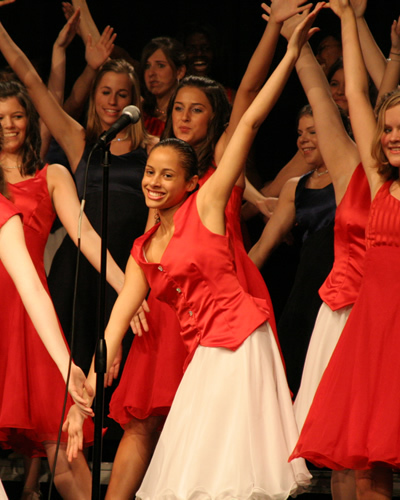 She sang in chorus at Durham Academy Middle School, Jordan High School, and Cary’s Junior Youth Choir. 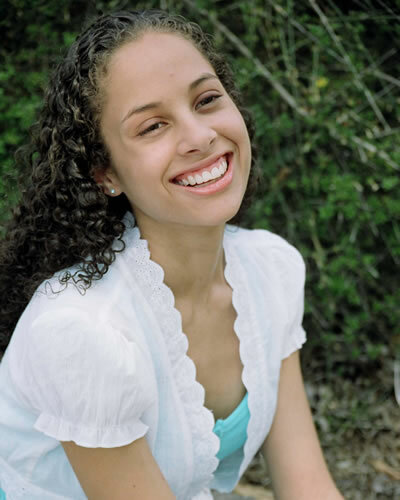 She received the Durham Academy Chorus cup in 2005. 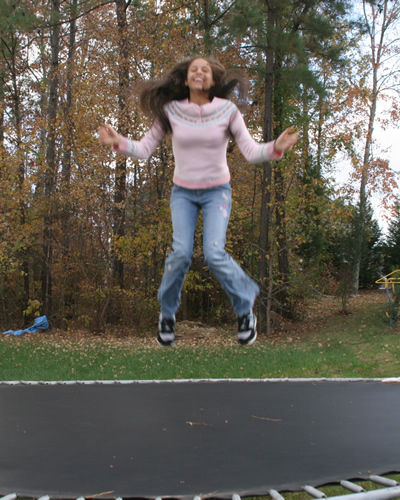 Anika also choreographed dances for school, large and small gatherings of friends and family. Her quick moves and fun manner always brought joy to others. Anika shone in the world of sports as well and played baseball, soccer, and basketball at a very young age. She enjoyed swimming and was the recipient of the Coach’s award. Anika took pride in playing volleyball while in middle school. 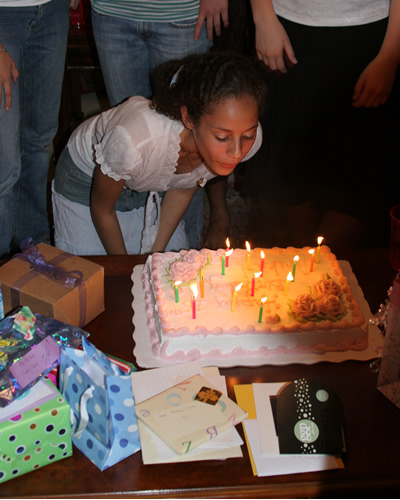 In the early evening of September 25, 2006, Anika, our gift from God, returned to the heavenly abode. The deep love felt for Anika by her family, friends and the Baha’i community will continue to grow as she will be forever cherished. © 2009 The James Family. Site design by AndiSites.